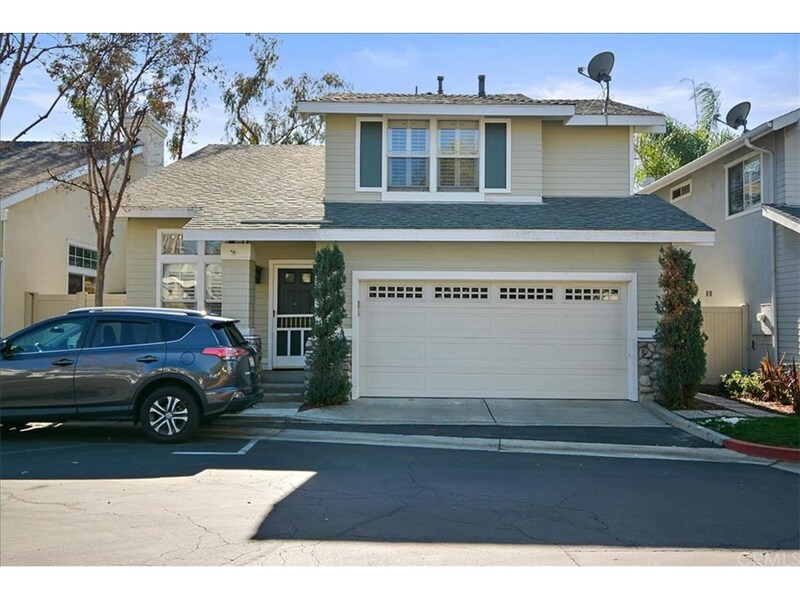 Welcome to this fabulous 3 bedroom, 3 bath home located in a friendly community in coveted La Verne! The floor plan offers the main living area, dining, kitchen and family room plus powder room on the main level and all 3 bedrooms on the upper level with a full bath plus master and private bath. The kitchen has good counter and cabinet space and features bright white tile and gorgeous oak wood while the adjacent family room has a fireplace place with red brick hearth and mantle. There is also direct access to the backyard via the slider off the dining area. The private back yard is a great place to sit and relax and have some guests over for a bbq! There is also a nice concrete patio area with shade.